Is there ever a possibility of adding an option to turn graves off so we can just use the really nice fancy death note? 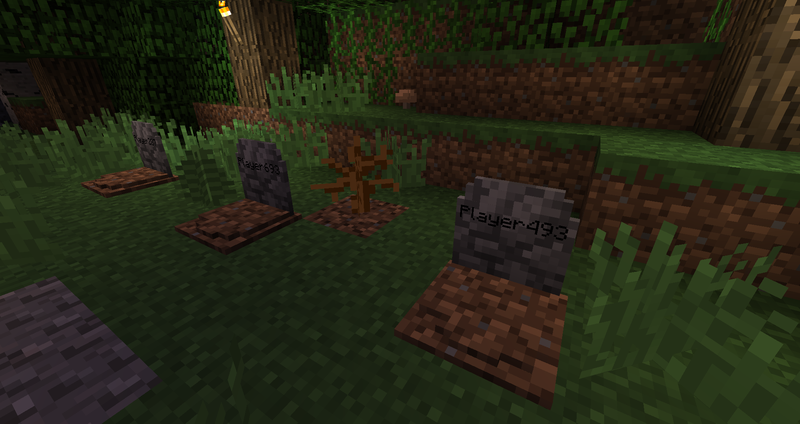 I am asking for 1.7.10 by the way and am hoping its possible. 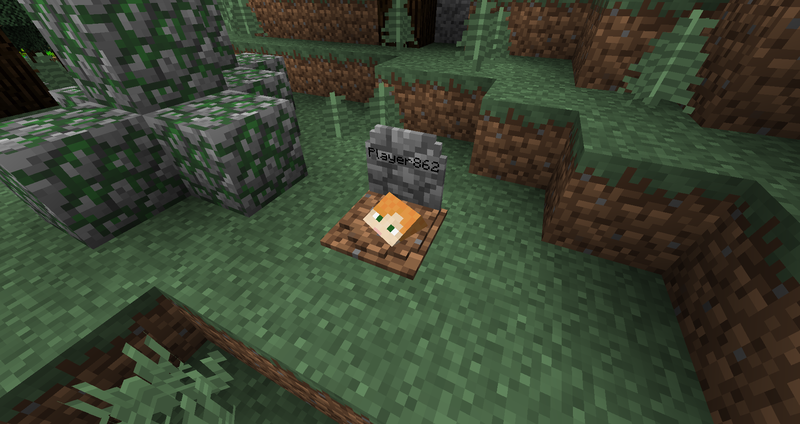 The 1.7.10 version is not supported anymore. 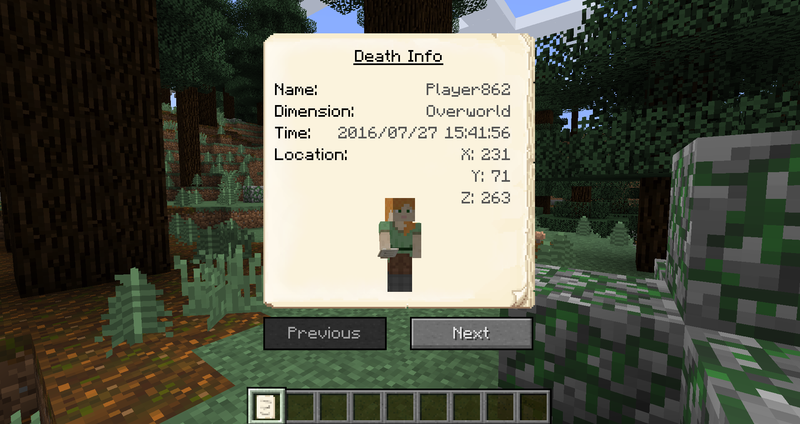 This Minecraft version is almost 4 years old! But thanks for your reply anyway. Is there some way you could make this open source if it is no longer supported? I dont have the source code for this version anymore. It got lost some time ago as I moved to another repository. 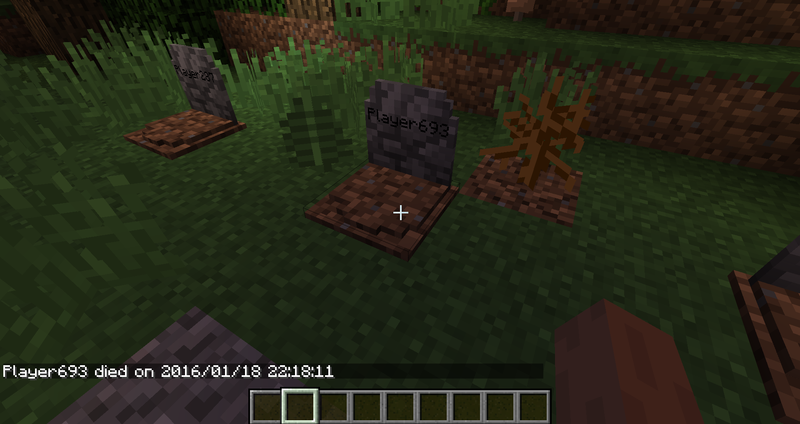 IT happend 3x, im sure 2 times where in the nether and not sure of the first one.. 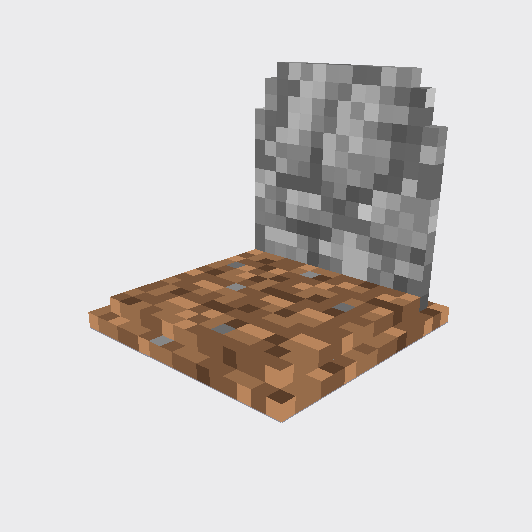 The grave always spawns at the next free block above your death position. Have you looked above the bedrock ceiling? There are many ways to get above the nether ceiling in survival. 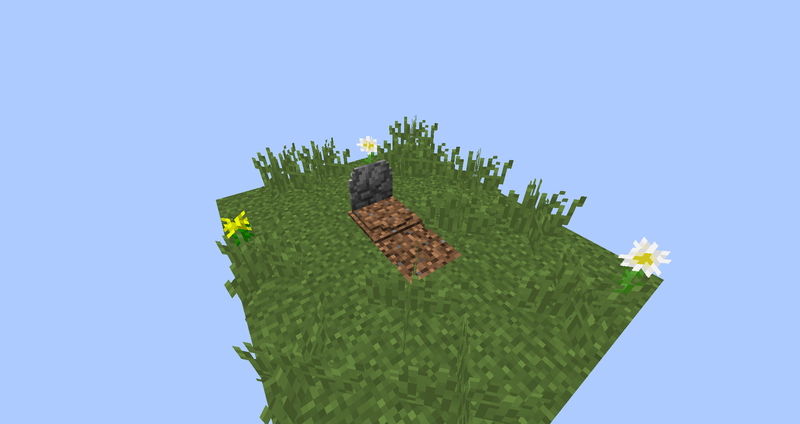 The alternative to this would be that your items drop like without the gravestone mod (This happens if there is no room up to 256). 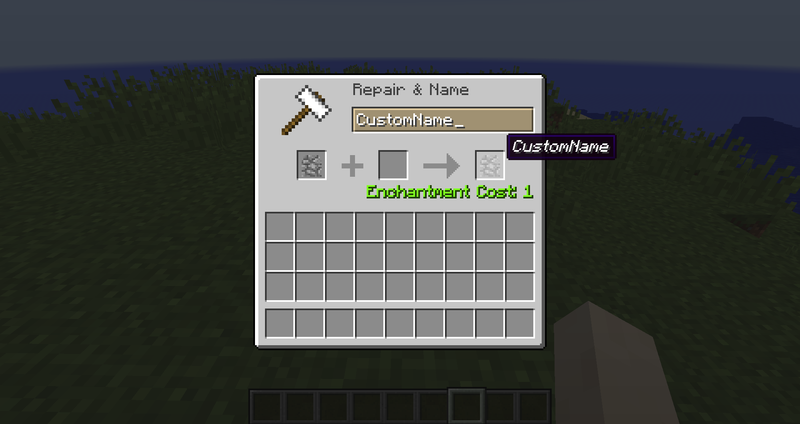 Is this mod is broken? There is no tomb at all. There is no meaning to use with this. Please describe your issue a little bit more detailed. And please provide your log files. Just saying that it is broken doesn't help at all. I really love this mod but i have a question is there a way to summon a ghost with a specific skin using the /summon command? 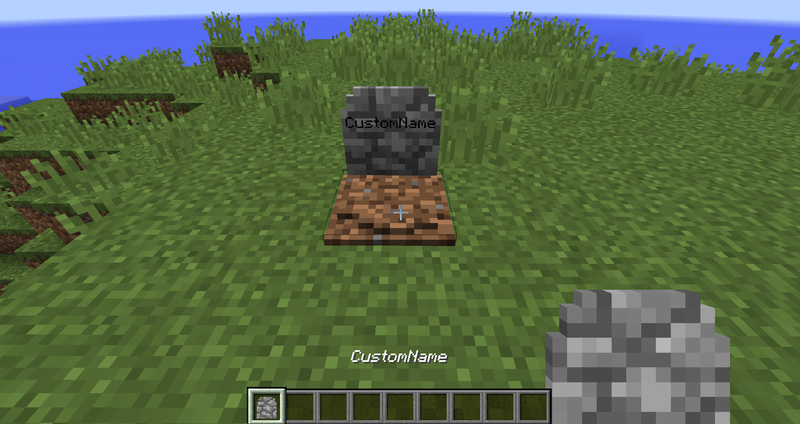 I tried with mcstacker to spawn it with a custom name but it didn't work any ideas? No its not using Capability NBT data. I will look into this problem. Maybe you can test if it happens every time you die with a pouch. Would be very helpful. Sure, I can test some more, if it helps, but I'm pretty sure if you're not supporting capability, it's going to happen. From what I've been told by people on Botania's issue tracker, those pouches, at least in 1.10, depend (without failsafe) on their capability data being stored by whatever the bag is placed in. I suspect they plan to mirror/"backup" the data as standard NBT in currently supported versions (1.11+), but that's just speculation on my part. 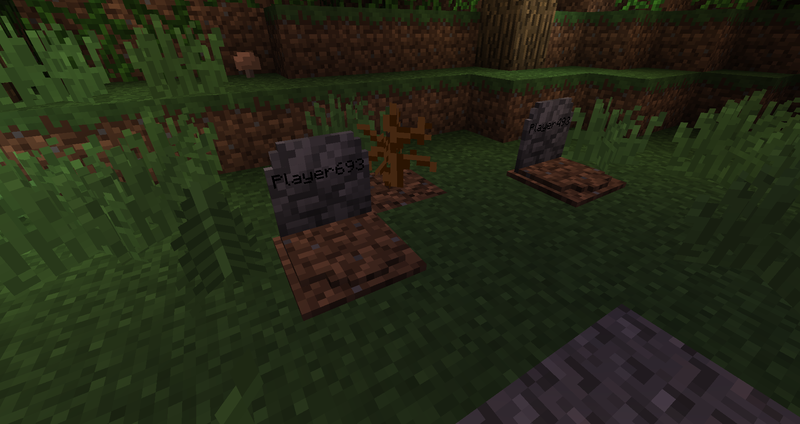 Anyway, I'll be sure to test some more next time I'm on my 1.10 server, and I'll let you know what happens. 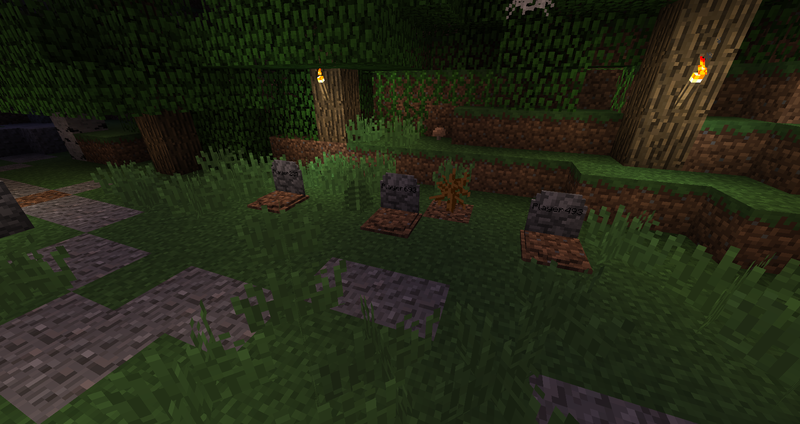 the first Grave mod smart enough to give you precise details about what you had when you died and where you died. 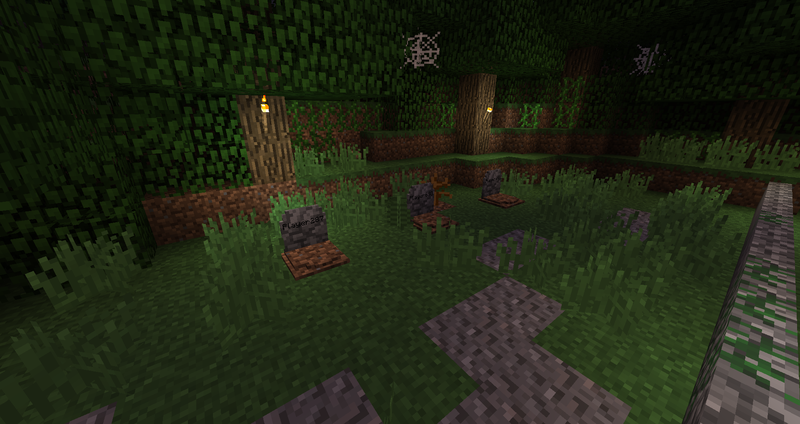 If you somehow can't find your grave, at least you know what you lost! not counting anything that was in a bag, anyway. 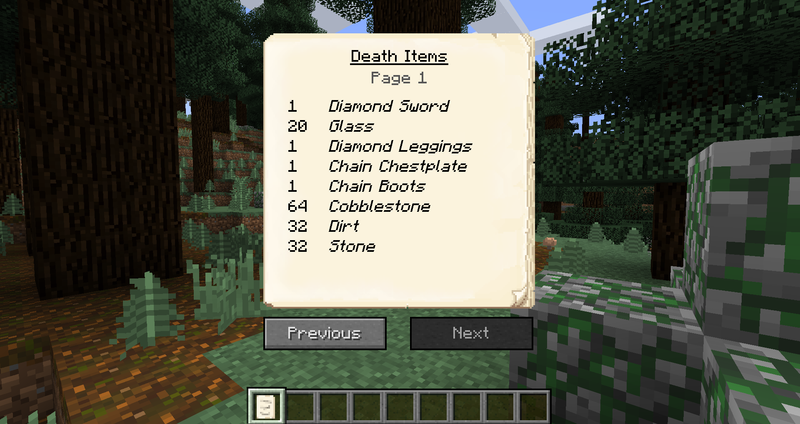 Can we get some sort of "death note binder" that can allow death notes to be stored long-term, in one inventory slot? I like keeping track of where I've been and, by extension, where I've died, so I'm going to keep my notes in some sort of archive.